Hulu is beta testing its new Pause Ad unit with two national sponsors—Charmin and Coca-Cola—and expects to fully roll it out in the second quarter of this year. The ads will only appear on pre-selected Hulu programming. In a blog post today, Jeremy Helfand, Hulu's vice president and head of advertising platforms, offered some detail on the ad unit. Pause Ads won't include "extensive" video or audio, as testing has shown both are disruptive. Instead, the ads will be overlays and will cover only part of the screen. People who pause a program because they want to read something onscreen will at least have a chance of being able to make it out. "With Hulu’s new pause ads, advertisers no longer need to interrupt the storytelling experience to get their message in front of the viewer," Helfand writes. 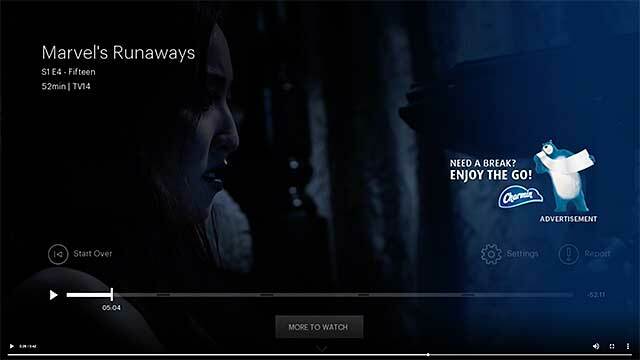 "The pause ad takes advantage of the natural behavior exhibited in streaming TV viewing today." Response to the ad unit's announcement in December 2018 was swift and negative. 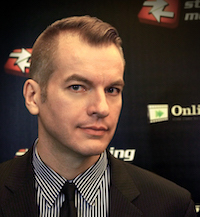 Writing for this site, editor-in-chief Eric Schumacher-Rasmussen called it "the Worst…Idea…in the World!" 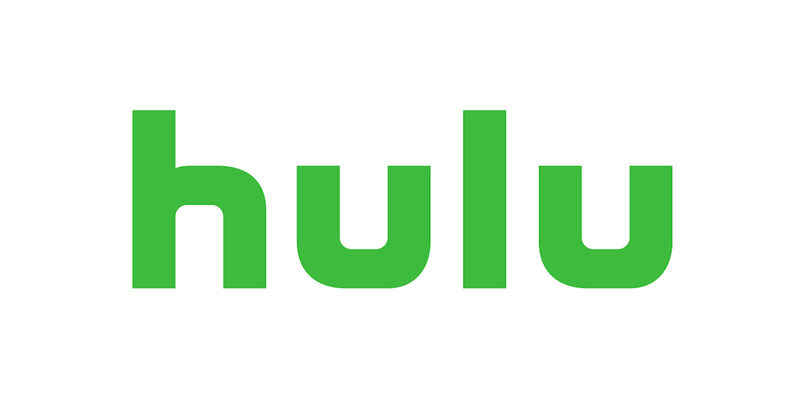 Last week, Hulu announced it will drop the price of its SVOD service by $2 per month, and raise the prices of its vMVPD service by $5 per month starting February 26. Tax refund not what it used to be? Sling thinks a three-month price drop for new customers might just cheer people up, and earn it some new subscribers. Can you tell me how to get to Sesame Street? And all the other great programs on PBS? For cord-cutters, PBS is a no-show and it's sorely missed.